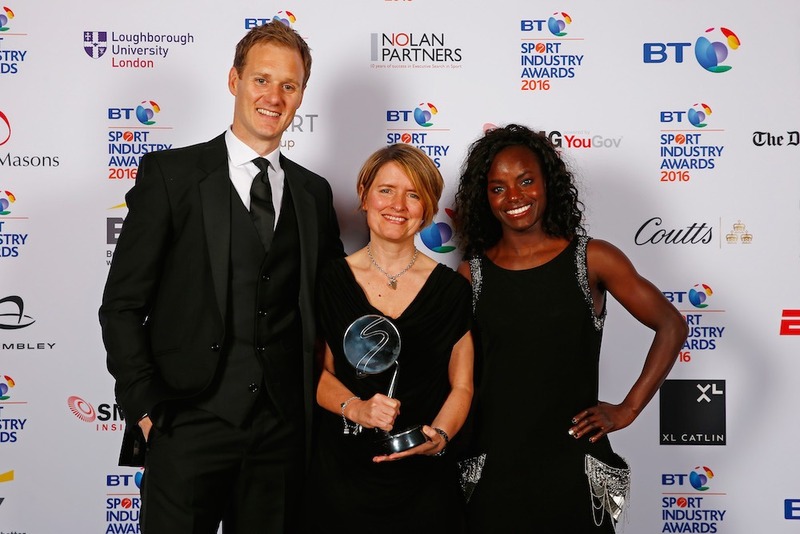 The Sport Industry Awards is Europe’s largest and most prestigious commercial sport awards. The Awards recognise and reward the best the sport business has to offer in marketing, PR, sponsorship, new media, publishing, advertising and design. Since 2009 Nolan Partners are proud to have supported the events as sponsors of categories such as Best Governing Body in Sport and Best Sponsorship Campaign and in 2015 and 2016, sponsored the Leadership in Sport Award, which was won last year by David Grevemberg CBE, Chief Executive Officer of The Commonwealth Games Federation and this year by The Football Association’s Director of Partnership and Development, Kelly Simmons.